“I second the poop thing. After I let them have play time in the bathroom I spend 30 minutes cleaning their little poops up! 4 suggies make a lot of poops! “I wish I would have known about breeders, lineage and the importance of having more than one. Here’s a link to the original FB Post. 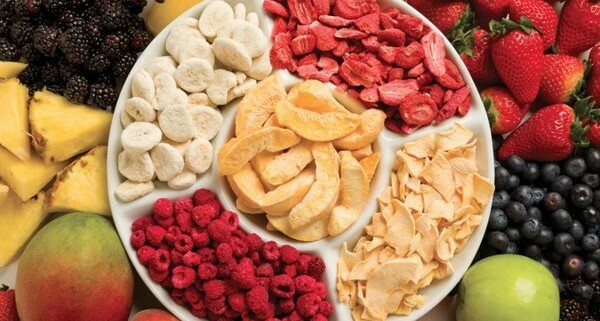 http://www.sugarglider.info/wp-content/uploads/2015/03/filler2.jpg 684 845 Kozinu http://www.sugarglider.info/wp-content/uploads/2017/08/titletrans.png Kozinu2015-03-21 06:59:412015-03-21 07:00:53What do you wish you'd known? 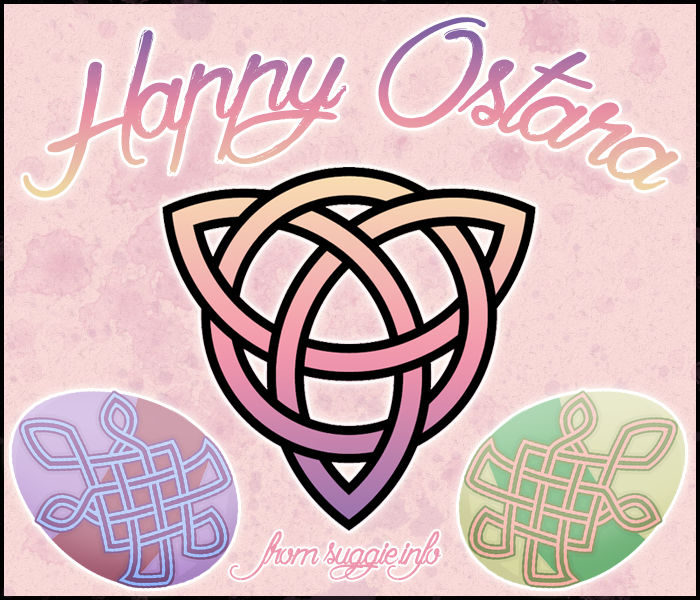 Happy Ostara – Photo Contest! 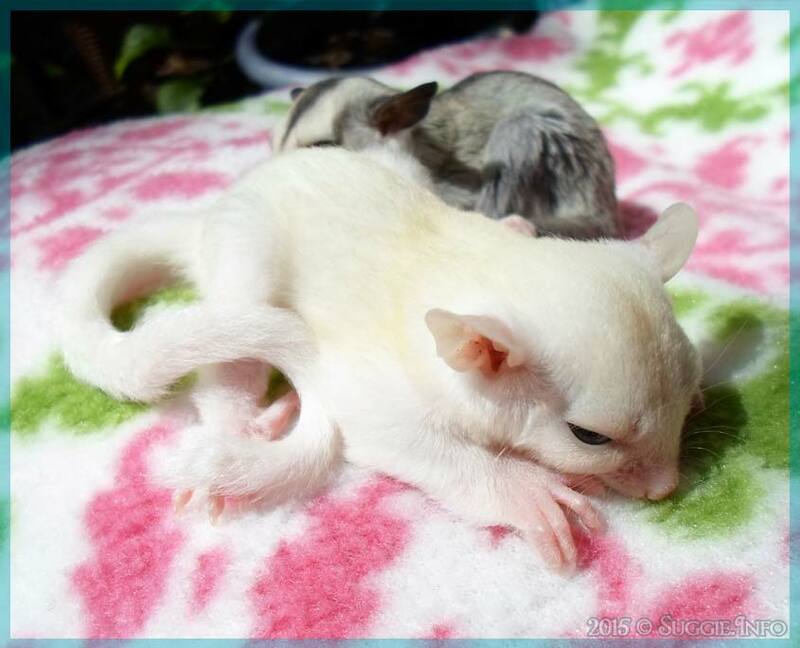 Sugar Gliders Spring Photo Contest! Theme: This photo contest will have multiple themes. We’re focusing onSpring, Easter and Ostara / the Spring Equinox. This means pastels, warm colors, flowers and greenery, eggs, bunnies, fertility, and whatever else you can think of! HOW TO: You can send your photos to either our e-mail address([email protected]) or message them directly to our page(https://www.facebook.com/SGliders). Be SURE to include your FB name so we know who to credit! Once we’ve received the photos we’ll make one large album and voting will be done by likes! There WILL be prizes! Some may be physical, requiring a shipping address, and some may be digital or something similar. Please keep this in mind! 🙂 (If you prefer not to share an address you can opt out of the physical prize.) We’re still ironing out the prize details, but no matter the prize, everyone will get to share their lovely little glider photos and join in the fun of voting! http://www.sugarglider.info/wp-content/uploads/2015/03/Ost.png 600 700 Kozinu http://www.sugarglider.info/wp-content/uploads/2017/08/titletrans.png Kozinu2015-03-20 06:37:592015-03-20 06:37:59Happy Ostara - Photo Contest!